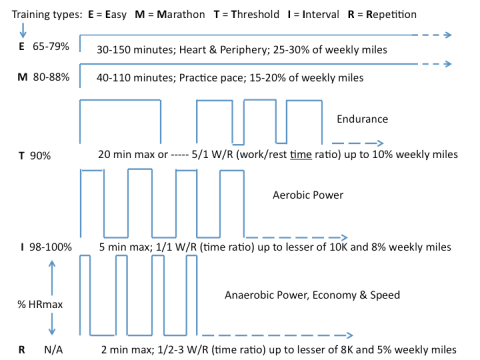 heart rate training | Run S.M.A.R.T. A truly great interview with a great man! Learn all about what led Jack to competing, coaching and studying the sport of running on how to get faster.